Despite using my Marc Jacobs Under(Cover) Perfecting Coconut Face Primer for 99% of 2017, it seems like the bottle’s still pretty full. Which is fantastic but also fills me with dread that one day this gorgeous baby of mine will go off. I pray for this day to never come, but meanwhile, I’m clutching the straws around me, looking for a quick fix replacement that will fill that coconut shape hole in my heart one day. 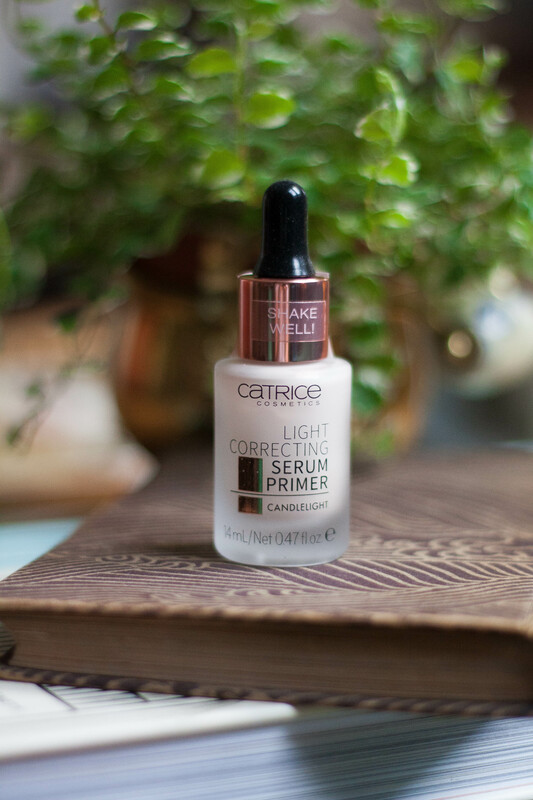 And I’m not gonna lie – this Catrice primer is NOTHING like the Marc Jacobs one, but it has most definitely found a little place in my makeup bag that it can call its home for weeks and months to come. 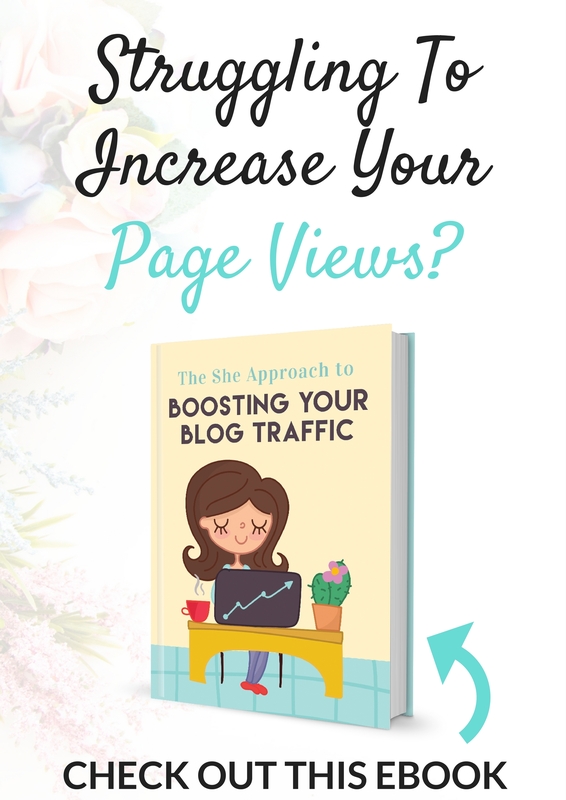 This super primer might just be the discovery of 2018 for me. Already. And no, I will not hold my horses, I’m jumping right in with this one! 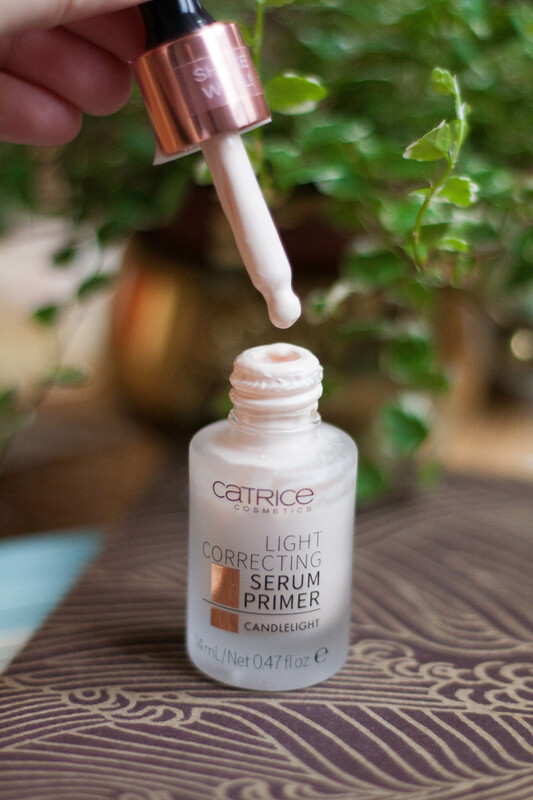 This light correcting serum primer comes in a pretty fancy packaging considering it’s very affordable price point. For some £4 you’re getting an almost Armani looking heavy glass bottle with a nifty pipette applicator (and no word of a lie, I’ve heard reviews where this primer is in fact compared to the infamous Armani number). 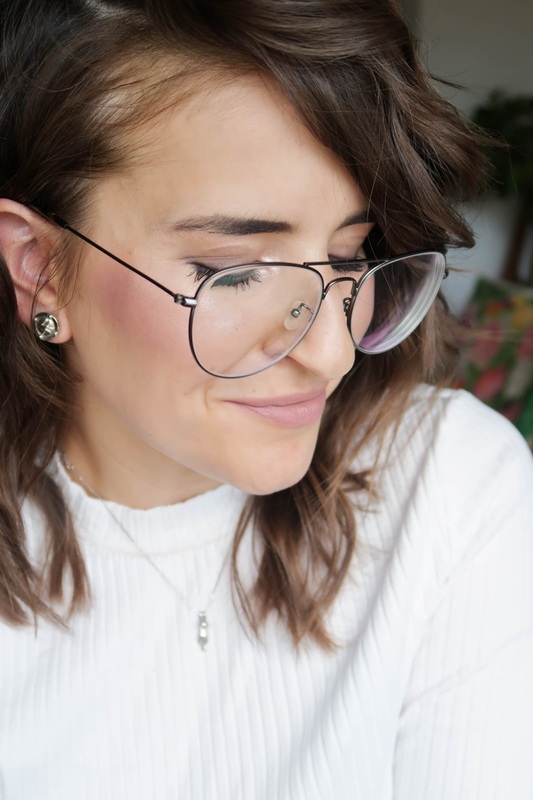 The consistency of this primer is quite runny yet once it touches your skin it seems to thicken quite quickly – that’s why I like applying a few little drops on high points of my face for easier and more even coverage. This primer contains tiny specks of gold shimmer bringing that candlelit effect to life. You can use it either on its own which I think will be great for summer or as a base for your foundation, which is what I’ve been doing these past two months when the temperatures have barely climbed above zero. I find that it makes my foundation stay much longer and it gives it a healthier, slightly dewy look. Even when my face is full on flakey from the chilly weather, this little primer can battle it and smooth out everything perfectly. I’m in fact pretty amazed at how well it performs in comparison to other more expensive primers I’ve tried (Laura Mercier and Benefit, I’m looking at you two, meh!). This primer is not natural which means it does contain silicones and other synthetic ingredients, however, I do have to note that it does not break me out in the slightest. I use a Clarins moisturiser as a base before applying though. If you feel like the Candlelight shade might be a little too light for you (it does have a creamy white-ish cast that can perhaps show up a little more on darker skin tones), then they have just launched a darker version of this for the summer – called the Sunlight. I haven’t seen it in the shops yet but I’ll have my eyes peeled for it! There are a gazillion and half or products from Catrice I love but this is a definite winner at the moment! What’s your favourite primer right now?